PHOENIX – Representative Steve Smith and several Pro Football legends will host a news conference Wednesday, Oct. 1, 2014, at 1 p.m. in the Rose Garden to support disabled veterans and their desire to lead as productive a life as possible following their separation from service. Rep. Smith will sponsor legislation next session encouraging the federal government to take action that will make easier for companies to hire veterans. 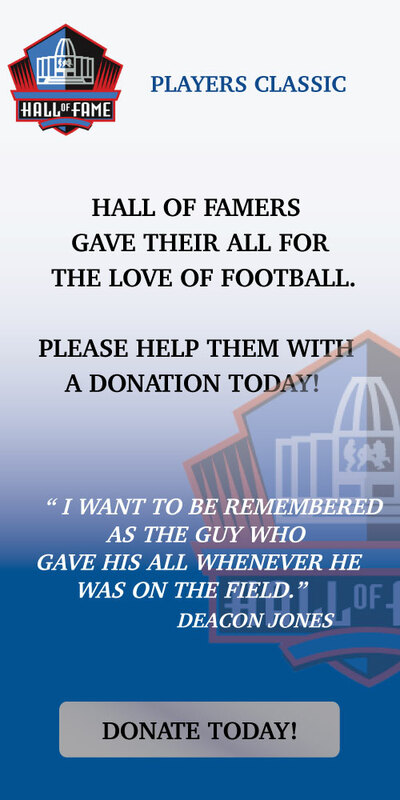 U-Haul Truck Rental, Con-way Freight and Santisi Brothers Pizzeria as well as the Hall of Fame (HOF) Players Foundation support TANKCHAIR’s efforts to improve life for disabled veterans. TANKCHAIR plans to demonstrate a model of their wheelchair – the TANKCHAIR – at the news conference. What: Information on disabled veterans and a demonstration of TANKCHAIR. When: Wednesday, Oct. 01, 2014, at 1 p.m.